When I get annoyed at genre drama I tend to retreat to video games, music and nonfictions. I’ve been very, very annoyed lately, so there’s been a decided lack of genre reading. 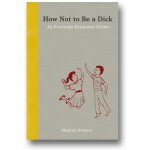 Over the last quarter or so I have come across some non-fiction books that I thought I’d present for your consideration. 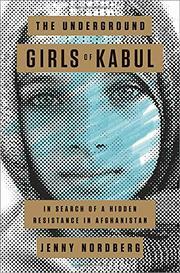 The Undergound Girls of Kabul by Jenny Nordburg was really interesting so I reread it. 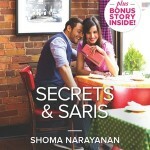 This covers the lives of the bacha posh, girls raised as boys for a set period of time due to family needs. The girls are freed of the cultural and religious restrictions placed on them, but are later returned to those norms. This was a pretty westernized point of view and may have done better as a magazine series. I would like to read something written by an actual bacha posh for balance before fully forming an opinion. 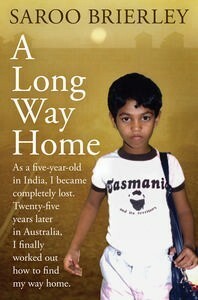 A Long Way Home by Saroo Brierly has a happy ending but will still kill you. You may have heard of Brierly (as I did) through advance media. Lost as a child, he used Google Earth to find his home village and ultimately his family. It’s the sort of too good to be true story they make holiday films from. It’s also heartbreaking, for both his losses and his gains. 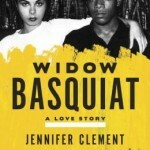 One of the best memoirs I’ve read in a very long time. Fortune’s Fool by Terry Alford was pretty heavy going. I give Alford mad props for exhaustive research and clear narrative, but ultimately I disagree with a lot of the book’s positions. This is an attempt to create a more complete portrait of a radicalized zealot. 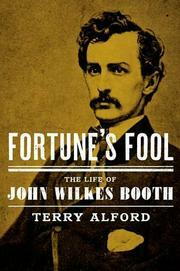 Alford succeeds in that, but the book’s conceit that there was more to John Wilkes Booth than a slavery loving fanatic bent on historic violence fails. 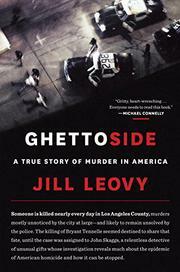 Ghettoside by Jill Leovy was a tough read. I have zero tolerance for cops right now. I’m glad I didn’t toss it on the TBR. Leovy shows how the state’s failure to value black lives creates a breeding ground for violence. 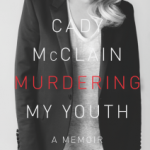 She offers a look at how policing can change communities when the officers are invested in the lives of the citizens. I almost believe her. 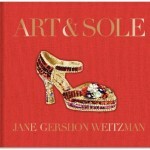 Worth checking out. 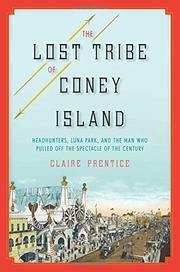 The Lost Tribe of Coney Island by Claire Prentice was a total miss. I was looking forward to a detailed look at the exploitation of the Igorrotes as exhibits in the human zoos of the World’s Fair but I got a highly fictionalized piece. It felt like a big ball of unexamined bias. The thoughts Prentice puts in the Igorrotes head seem very westernized and not based in contemporary accounts. By the time she compares a native baby to a piglet I was so far past done with the book it didn’t even rattle me. Giant basket of Nope. You just reminded me I was supposed to pick up UGOK from my lib, thanks!